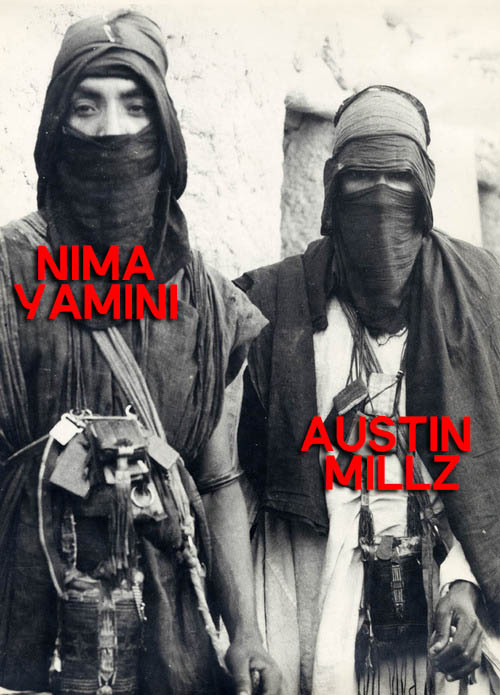 Nima Yamini, New York based DJ/Producer has collaborated with Trap producer Austin Millz to create “Shiraz Riots.” Released today on SoundCloud and on Vimeo “Shiraz Riots” is a Trap-electronic record produced with serious percussions, paired with a middle-eastern sound. Trap music is a new sub-genre of electronic dance music, and is an up-and-coming bass-filled sound. A style of music which is typically described as a cross between hip-hop, dubstep, heavy bass, and trappy snares which form this sound of crunk hip-hop beats and most importantly electronic dance music (EDM). Exploding onto the EDM scene in the last few months, Trap music has surpassed moombahton making its way into the EDM subculture at about 75 BPM. Most Trap tracks consist of large build ups with more subtle yet intense drops. Diplo, Flosstradamus and Araabmuzic are examples of Trap producers who are prevalent in the scene and have created a strong subculture within the EDM industry. “Shiraz Riots” is a track created with Persian percussions such as the tombak and strings from an old instrument called a setar. The elements of trap, EDM and percussions is a beautiful thing. 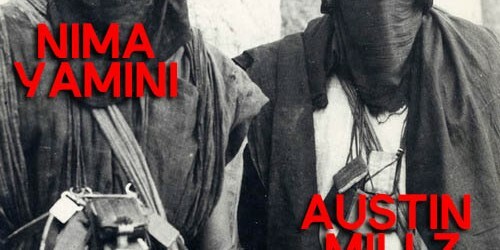 The “Shiraz Riots” music video was produced by Nicolas Padron, who spent one year as an understudy for one of the world’s most popular and influential fashion photographers, Bruce Weber. Working on projects such as Abercrombie and Fitch and Calvin Klein campaigns. Nicolas has also shot for Luis Vuitton in Paris. Nima Yamini is a DJ of many genres such as progressive house and trap, but mostly enjoys producing electronic music. He compares his sounds to those of Diplo and M83.